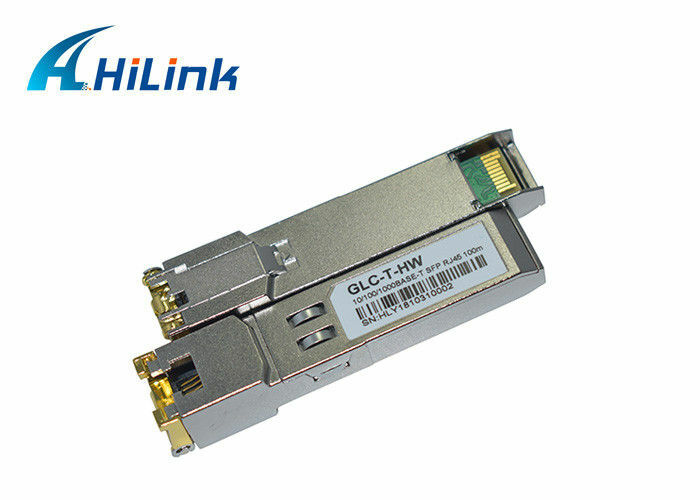 The hilink GLC-T 10/100/1000 copper SFP transceiver is high performance, cost effective module compliant with the Gigabit Ethernet and 10/100/1000BASE-T standards as specified in IEEE 802. 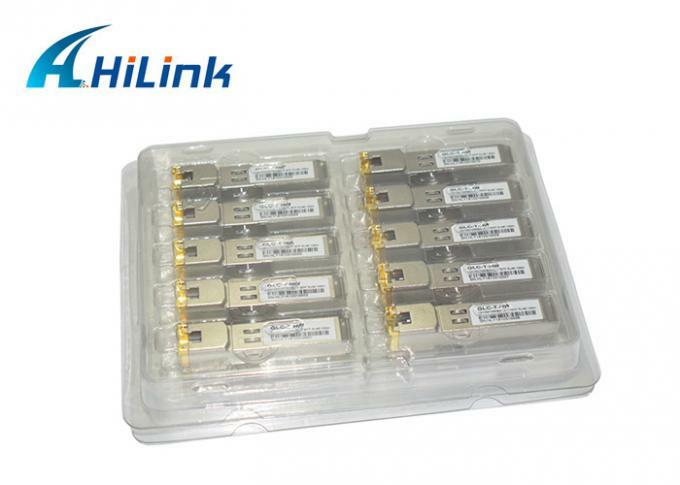 3-2002 and IEEE 802.3ab, which supporting 10/100/1000Mbps data- rate up to 100 meters reach over unshielded twisted-pair category 5 cable. 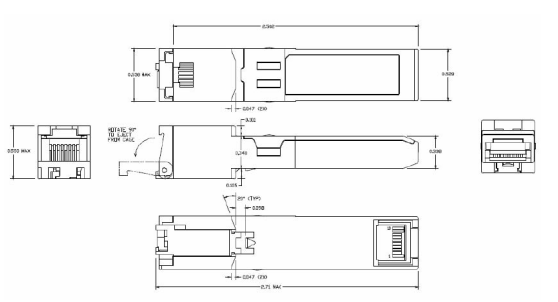 The GLC-T10/100/1000 supports 10/100/1000 Mbps full duplex data-links with 5-level Pulse Amplitude Modulation (PAM) signals. or 10/100/1000 BASE-T operation in host systems with SGMII interface.